A Figure 8 ankle brace is designed to control ankle inversion-eversion motion with a crisscross strapping pattern that locks the ankle in a 90-degree angle. 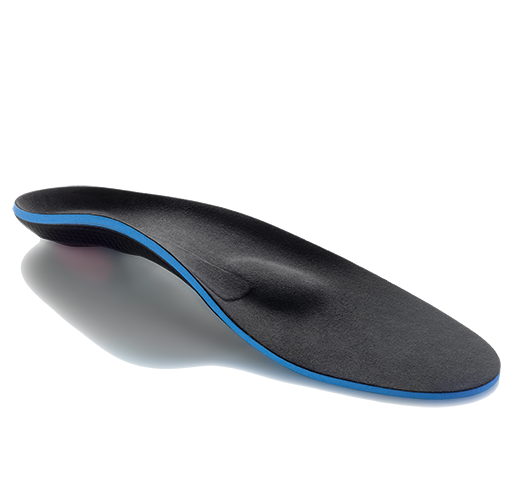 A figure of 8 ankle support helps provide high-level ankle protection for ankle sprain recovery and is often recommended for general ankle support. They feature a low-profile design that fits inside almost any shoe, and a figure-8 strap locking pattern that can reduce the chance of injury to the ligaments and tendons surrounding the ankle joint. 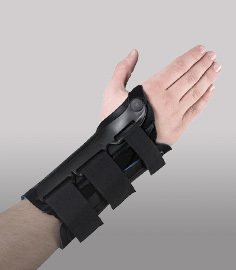 If you are returning to activity from an ankle sprain or more protection for your ankles when playing your favorite sport, then a figure 8 brace for ankle protection is a good choice. We have a wide selection of medical-grade figure 8 ankle brace styles that can be used for ankle instabilities, athletics, recovery after ankle surgery, and support for moderate to severe ankle sprains. Need help finding the right type of figure 8 lace up ankle brace. 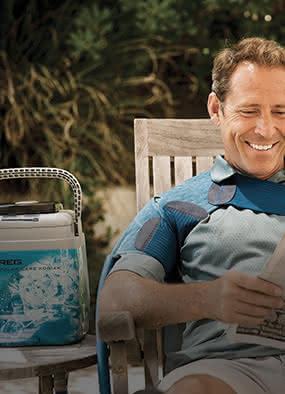 Our customer service product team can help you find the best style brace to help prevent or treat an injury, or use our filters to find the right brace for your needs. 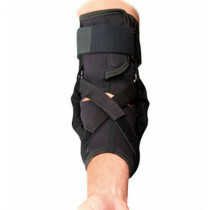 Figure 8 ankle brace products are available in two general types: Lace-up and Elastic. Elastic figure 8 ankle brace styles incorporate figure 8 straps with a nylon sleeve for support. This type of figure 8 ankle brace is best used to help reduce swelling or to help reduce pain and provide moderate ankle protection for ankle injuries including arthritis.